The founder of Buddhism in this world was Buddha Shakyamuni who lived and taught in India more than two and a half thousand years ago. 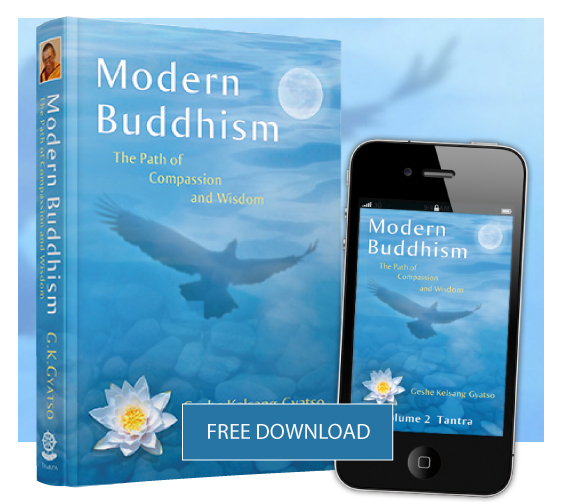 Hundreds of millions of people around the world follow and practice Buddhism. Buddha taught methods for gradually overcoming minds such as anger, jealousy and ignorance, and developing positive minds such as love, compassion and wisdom. 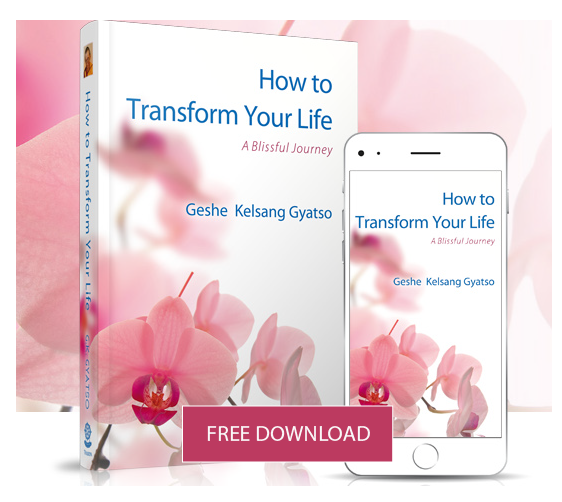 Through putting these teachings into practice, we will come to experience lasting peace and happiness.